The two new samples, weighing in at only 0.06 and 0.3 ounces (1.6 and 8.51 grams), contain bone structure, tracts of feathers, and soft tissue. They are the first Cretaceous plumage samples to be studied that are not simply isolated feathers, according to study co-author Lida Xing of the China University of Geosciences. Remakes are all the rage these days. 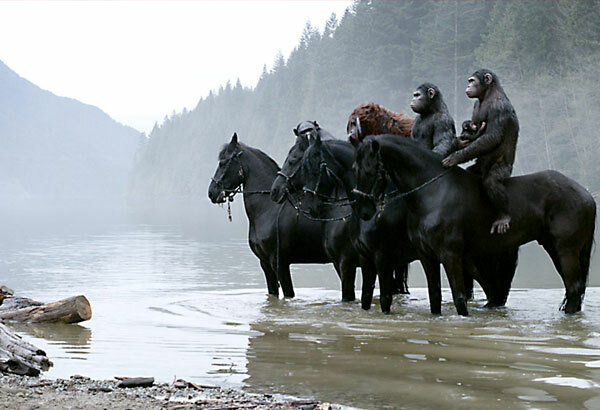 Liked the apes on horses scenes. Though you know? 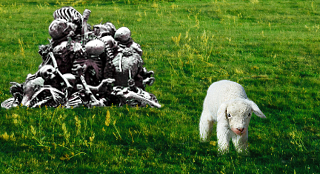 Already using other species, better-than-human fail. Always adds so much to a discussion. Borealis, why do you think its 100 million years old? Only because the priests of the satanist religion of scientism have said so. Well Jerome, I'm fair convinced you yourself are in the grip of demonic possession, if not an actual spawn of Old Hairytail himself, so I guess we're even on beliefs, eh? Come on, such a nice round number should clue you in off the bat. The whole thing is absurd, it certainly doesn't follow the standard tenets of proper science. You have replaced one religion for another. God has nothing to do with religion btw. Even on drugs I didn't know how I made it through that ungodly acid scene near the end.